A Games Magazine Top 100 selection! 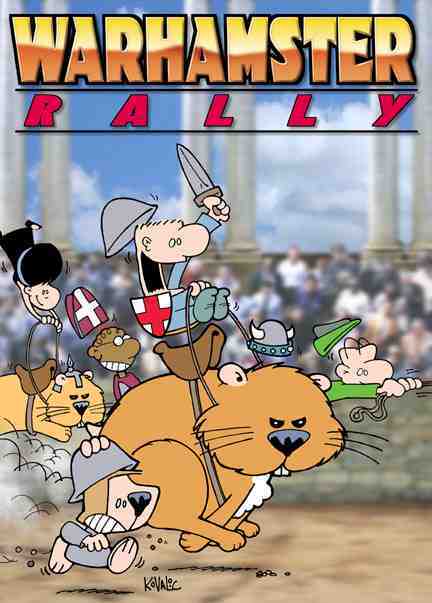 In Warhamster Rally( new 2nd edition ), players race giant hamsters around one of two different race tracks pitting themselves against other racers and the obstacles on the course. Games take 30 minutes to 60 minutes to play and the game is playable by the whole family. 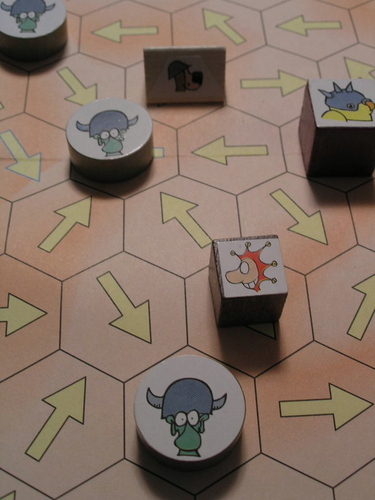 WARHAMSTER RALLY : picture of the board and pieces !